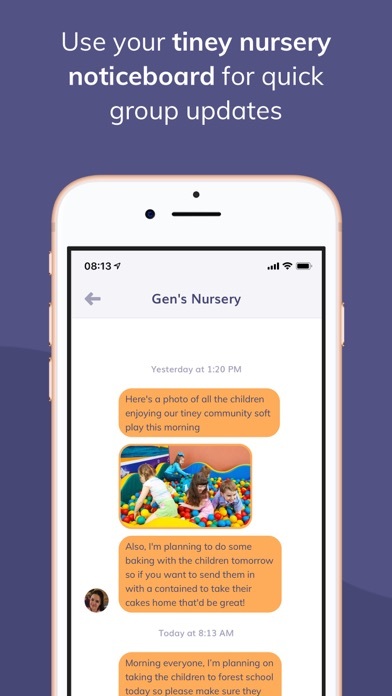 tiney home nurseries provide parents with exceptional quality-assured childcare local to you. 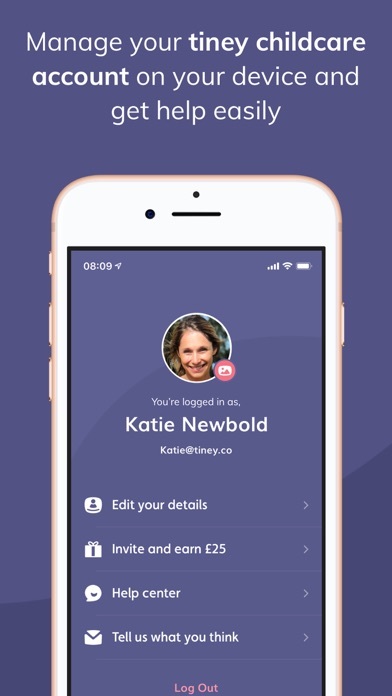 The tiney app keeps you in the loop with your child’s care 24/7. 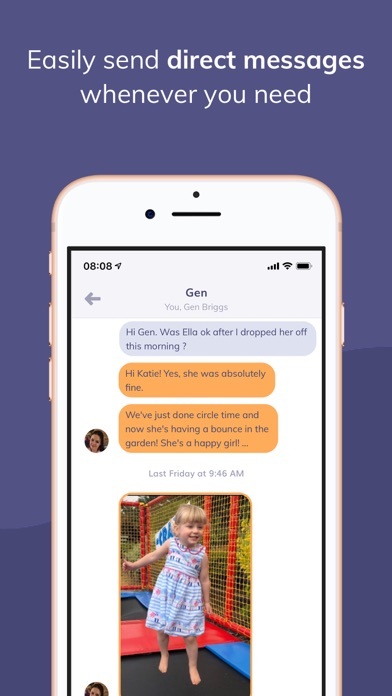 We streamline payments, daily communication, educational progress and much more to make everyday happy! 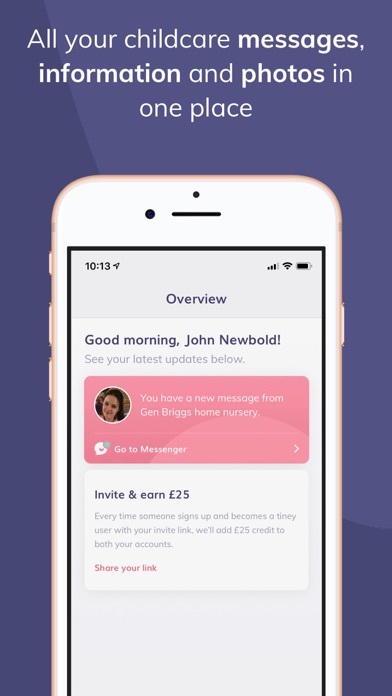 Including: * Regular photos, videos & messages * Instant chat with your childcare provider * Help and support from the tiney team You need a tiney account to use the app. To get started, please visit www.tiney.co.